14 Best Kohl Pencils in India: You can easily buy any of these brands online. Quick shopping links provided against each item. A thin line of kohl along the outline of your eyes can turn those beautiful eyes of yours into a mesmerizing emerald and make many a male hearts skip a beat. If you are interested to get some kohl pencils for your makeup kit, DusBus lists down the best kohl pencils available in India. Jet black, smudge proof, water resistant, long stay and those that do not make you look like a Panda- you name it and we have it. We have a constellation of Kohls from various brands to spoil you for choices. You name it and we have it! Take your pick gorgeous lady! The texture of this kajal pencil is really creamy and it renders a dose of intense colour and drama to your eyes. The formula has been tested and is safe for use. There are a couple of shades like black, cocoa and Teal available in this range. Freshen up the tip by sharpening the pencil once. Give a stroke or two on your clean and dry hands to round off the tip. Use the pencil to line your waterline or along the upper and lower lids. It comes in the form of a wooden pencil with a black coating and product name and quantity written in golden with a plastic cap to go with it. The kajal is capsulated in wood. No separate sharpener is provided with this. This kajal has a smooth and creamy texture that is also smudge proof to a great extent. It is devoid of any fragrance which is an added advantage. It has also been Ophthalmologist tested and does not irritate eyes or make them water. It’s thick and creamy texture makes the kajal extremely easy to use. Many shades like Sapphire, Cocoa Brown, Teal, Black etc are there to take your pick from. A total of six shades to choose from as per your whims and fancies. 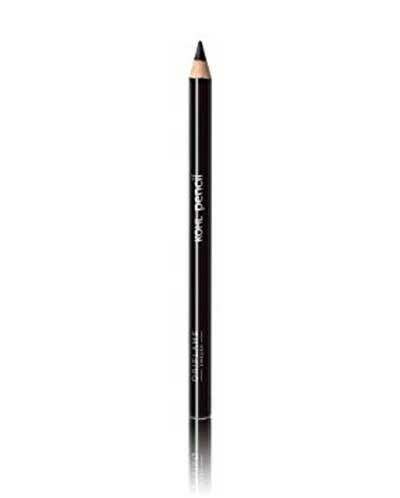 Bobbi Brown’s Smokey Eye Kajal Liner is an incredible kohl pencil that bestows a rich color. It glides easily on the eyes. The kajal pencil comes with a brush on the other end that acts as a smudging tool to a create smokey eye look within seconds. It can last really long, say for up to seven hours. 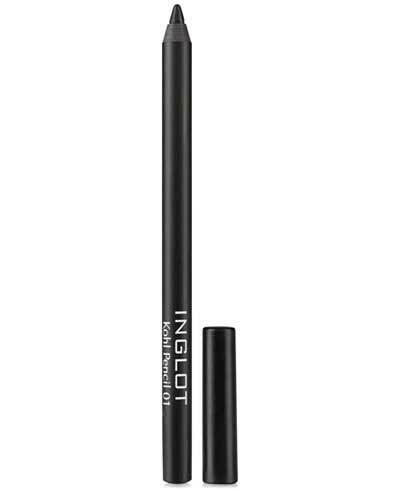 Inglot’s Kohl Pencil comes in as many as eight assorted shades. 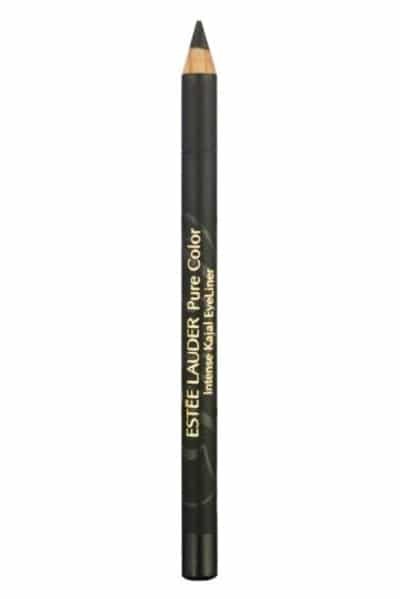 A pencil that is deeply pigmented and defines the eyes amazingly well; it gives the eyes a beauteous velvety look. The application is easy as it glides smoothly. It is waterproof, smudge proof, and transfer proof as well. The product wins extra brownie points for providing a moisturizing effect. This kajal pencil adds a great deal of drama and definition to your eyes with its rich glossy texture and deep intense hue. It glides smoothly over the lids due to its extremely creamy texture. Bonus point: It’s totally smudge-free. This Kohl stays put for around seven hours. It is smudge-free and gives you an intense colour for your eyes to make every one go green with envy. It has a creamy texture and smoothly glides along your lids. A smudger tip and sharper are attached on the either ends of the Kohl pencil to make it handy for the user. It gives a matte finish and is an undisputed winner hand down. Besides, it’s quite affordable. 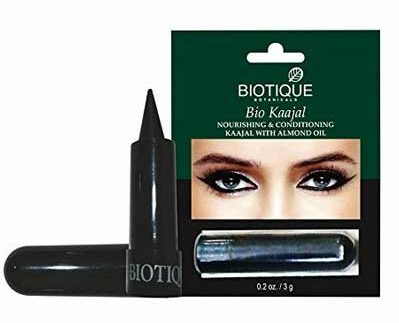 Give your eyes that magical hypnotic look with this deep black kajal from Biotique that is laden with almond oil, sesame oil, amla, bhringaraj. These ingredients help your lashes to grow thicker and longer and its retractable stick facilitates easy application. 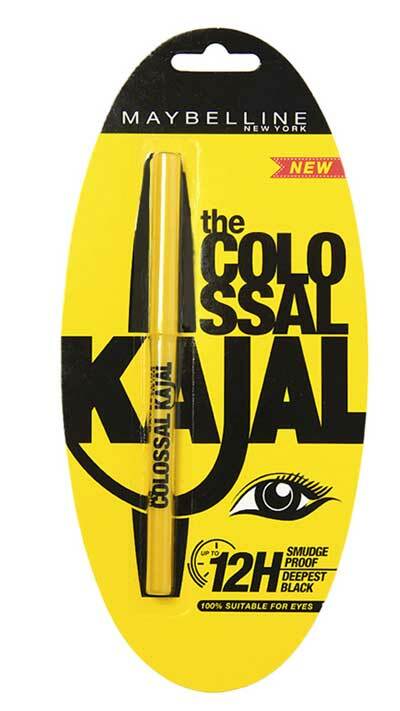 The only drawback of this kajal is it easy smudges due to its satiny finish. The deepest black pigments of this Maybelline Colossal kajal will give your eyes that dramatic black lining with a long-lasting effect. The kajal comes with a twelve hours long-stay smudge-free formula. 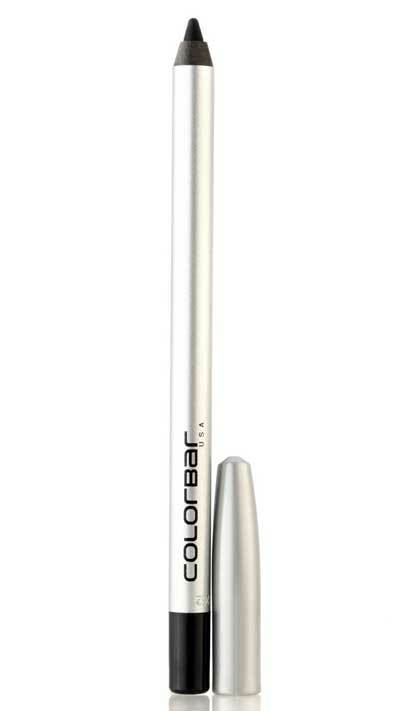 It comes in a retractable pencil form which facilitates precise, easy and smooth application. 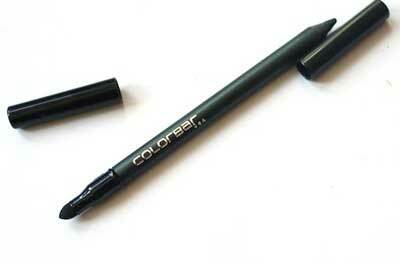 Get smoldering eyes with the Colorbar BLACKOUT Eye pencil. Its intense rich black color remains concentrated and never gets smudged. It has a highly creamy formulation. Thus the pencil glides smoothly along your eye contours. This Eye pencil with its retractable tip facilitates hassle-free application and moves smoothly along the edges of your eyes. The intense rich color, matte finish gives your eyes that mesmerizing look that you always wanted. With this Revlon kohl you can now outline your eyes in your desired artistic way. 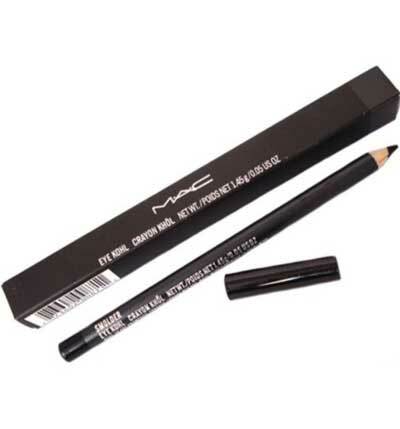 Give your eyes a well-defined jet black look with the MAC eye Kohl, just made to impart a dramatic finish to your eyes. 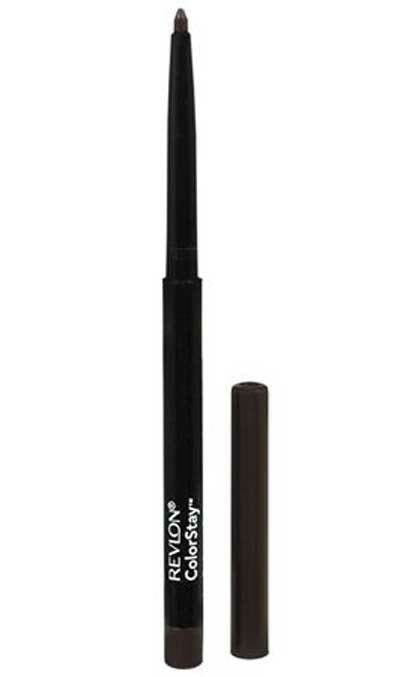 Its matte finish and rich black and glides smoothly along the contours of your eyes to give you a hassle-free usage. The Just Smoky pencil is an eye pencil appropriate for long wear. It is a multi-tasking eye pencil. Its three in one constitution lets it work as an eyeliner, kajal, and an eyeshadow. You can create a smokey eye look within minutes with the help of the built-in smudger brush. The rich opaque color and the matte texture adds drama and definition to the eyes. It’s waterproof and transfer-resistant. The pencil was a winner at the Elle beauty awards 2015. This colour is for those who dare. Fans of cat-eye makeup will drool over this kohl. Loreal Paris Magique leaves an intense black tint and can be used as a darker-than-night eyeliner. 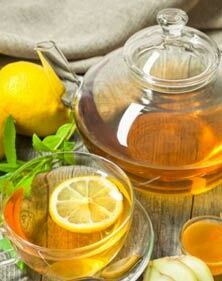 It is laden with the goodness of Vitamin C, which provides exceptional care to the eyes. It is also enriched with vitamin E and cocoa butter. The mineral pigments formula gives a deep intense color pay off. 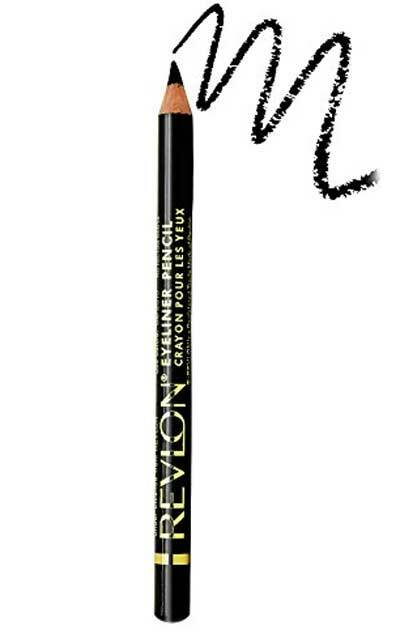 The Revlon Colorstay pencil is a one stroke defining eyeliner uniquely designed for the dandyish woman. The opaque color gives an intense, deep black color in just a single stroke. The colour does not smudge, is water proof and doesn’t fade away easily. 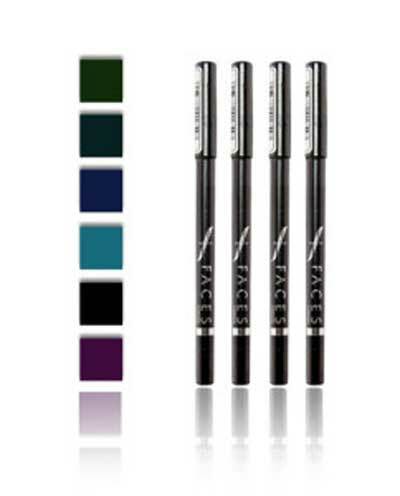 Faces Long Wear Eye Pencil is an extremely soft kajal pencil. The formula makes the application effortless and smooth. The kajal stays put for up to eight hours and the color payoff is excellent. It’s waterproof and devoid of any preservative. This was our list of the best kohl brands available in India. Which one’s your pick?